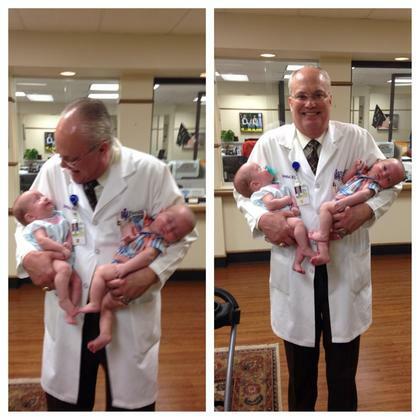 "Cash & Kenzie met Dr. Neal today. I think Kenzie has a bit of a crush! There aren't enough words to thank you all."